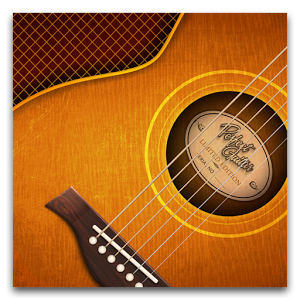 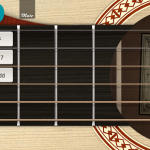 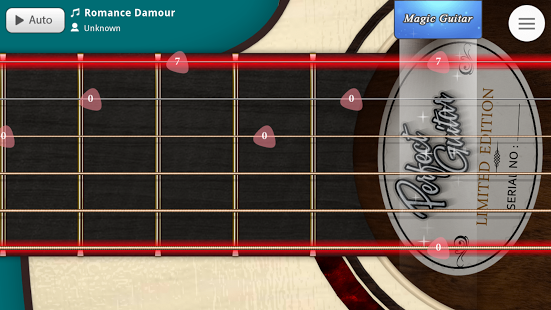 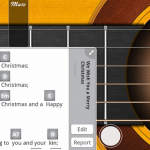 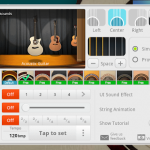 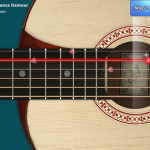 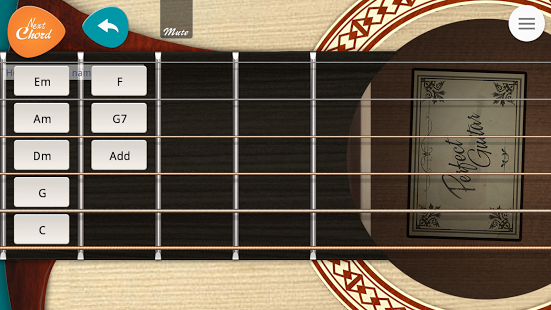 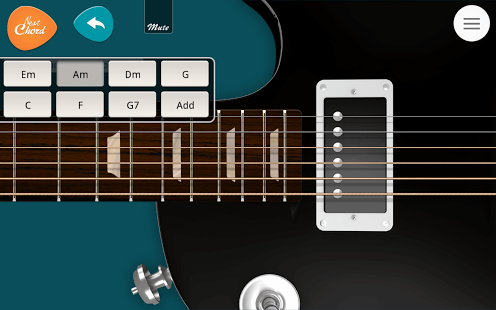 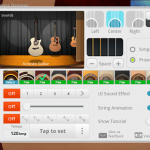 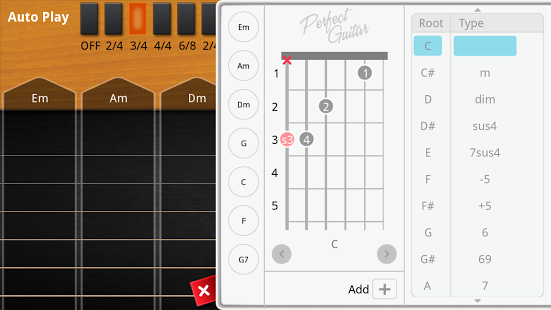 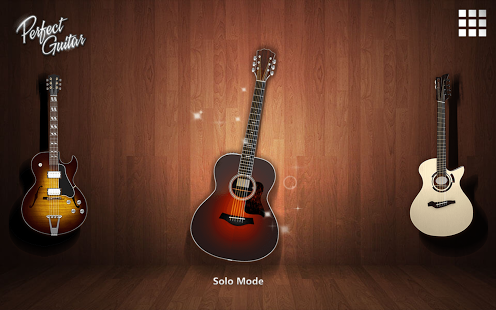 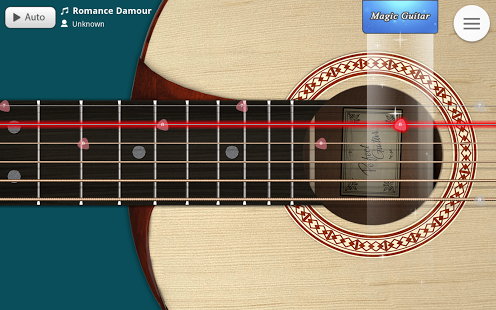 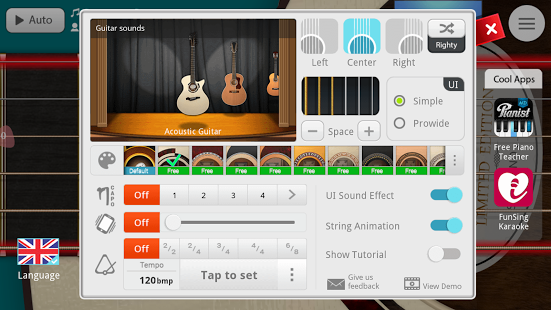 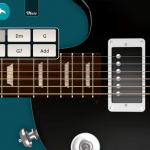 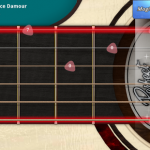 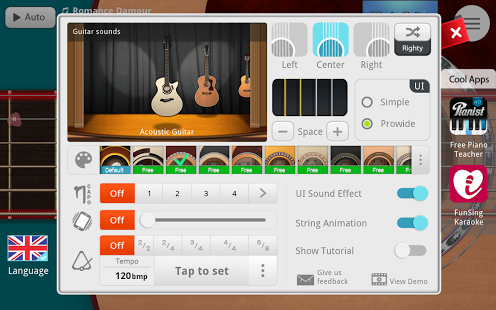 – Network Communication (Internet Access) is for downloading .GuitarPro files, sounds and Guitar skins. 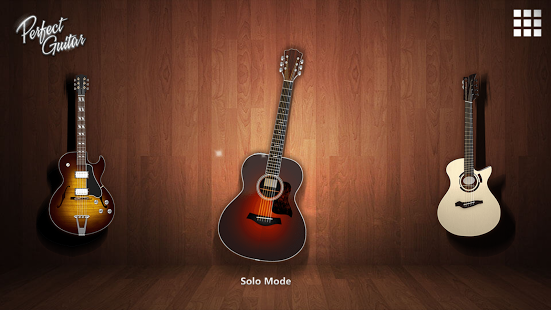 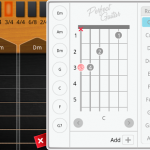 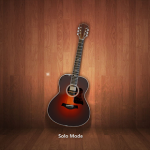 – Storage (modify or delete contents on your USB storage) is for creating and storing backup data including .GuitarPro files, sounds and Guitar skins to the external storage.The application is updated from time to time with much more interesting features. 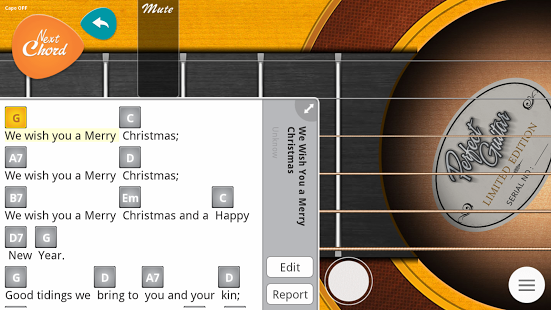 We welcome all your comments and feedback.